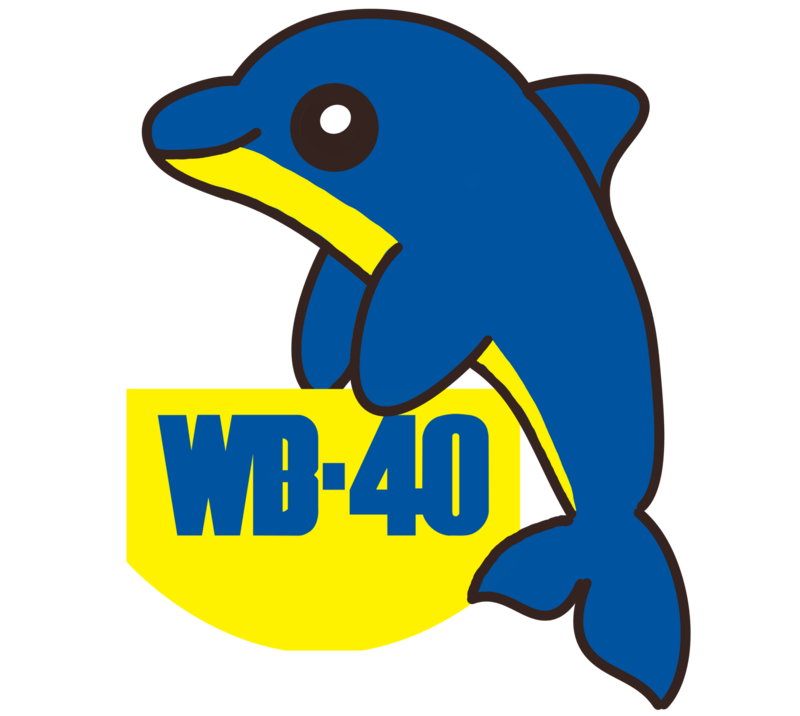 On this week’s show we welcome back the WB40 Bookclub. We review Ryan Holiday’s The Obstacle is the Way (Spoiler: we didn’t like it). Also on this week’s show Chris interviews interim CIO Martin Sadler about how to spot a good IT department. We’re now off on hols for a few weeks. We’ll be back on August 20th – in the meantime why not continue the conversations over on our WhatsApp Group. Just tweet us at Twitter.com/wb40podcast to get the secret code to join.